The ASE-Certified auto mechanics at Premier Automotive Services have the knowledge and skills to service your LandRover. If you’re in the Kent and Des Moines area searching high and low for an auto repair specialist for your LandRover, our auto repair technicians invite you to stop in. We want to be your go-to auto repair shop for all your LandRover services. People love LandRovers for their ruggedness and stylish design, and they’re very popular with people who love off-roading. Not only that, but LandRovers have some snazzy high-tech features that you probably enjoy, too. Many people talk about its customizable appeal. No matter why you like the LandRover, your vehicle still needs regular maintenance like any vehicle. That’s where the crew at Premier Automotive Services in the Kent and Des Moines area come in. Not only is our crew trustworthy and ASE-Certified, but we’re also straightforward in our approach. We do what we say we’re going to do when we say we’re going to do it. It’s not that hard to do what you’re going to do at the price you say you’re going to do it for. We explain our process to you when you come in, and let you set the priorities. We don’t want you to be surprised when you come in to pick up your car. That’s why we have people coming from outside the Kent and Des Moines area driving in to get their vehicles serviced. “Ryan and his crew do a great job. Always friendly, always quick, always reasonable, always done right.” -- Cliff O. 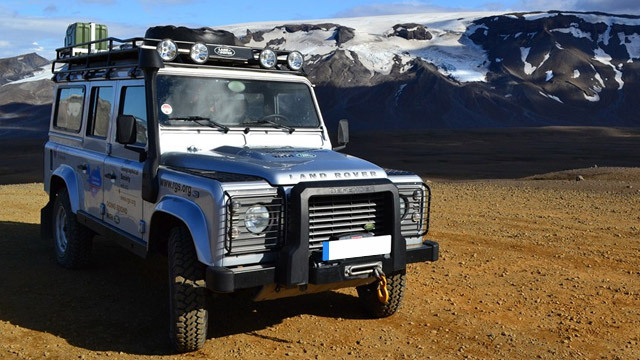 Our technicians at Premier Automotive Services would love to service your LandRover. Our guiding principle is to take care of our customers first. Why not schedule an appointment today? We are conveniently located at 25009 Pacific Hwy S, Kent, WA 98032. Our hours are 8:00 AM - 5:30 PM, Monday - Friday.